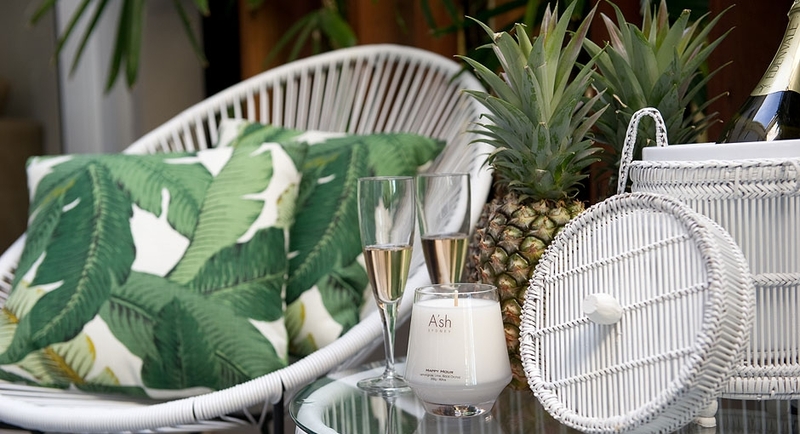 How gorgeous are these candles, and the tumblers they're in? When I first saw (and smelled!) 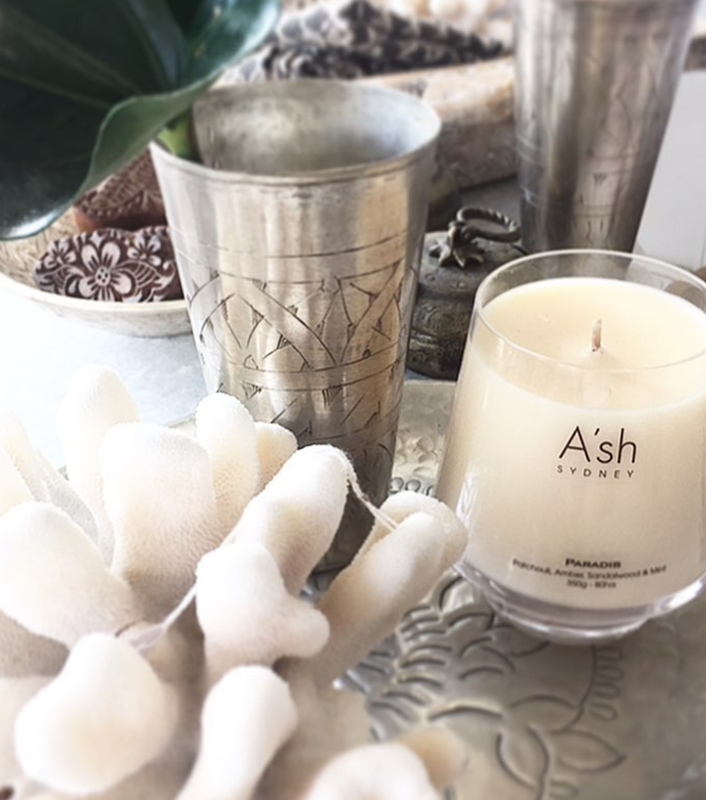 these beautiful scented A'sh candles, and tested them, I knew they would make the perfect addition to the Vinotopia range. 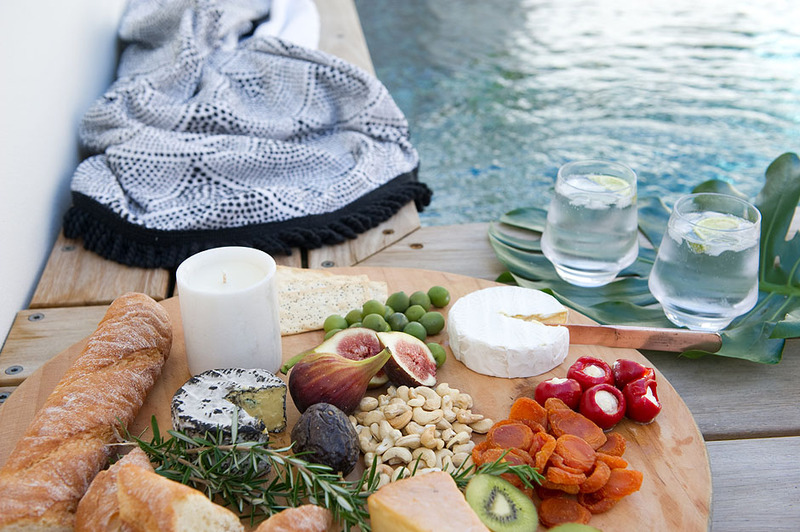 These beauties are all about luxury. Luxurious, rich scents in a heavy glass vessel, and once your candle is burnt down, its vessel turns into a beautiful, heavy drinking tumbler. Its classic shape means it's perfect not just for soft drinks, but also for gorgeous cocktails, a refreshing Gin and Tonic, a smoky whiskey on the rocks, or even a beautiful red wine. See for yourself!